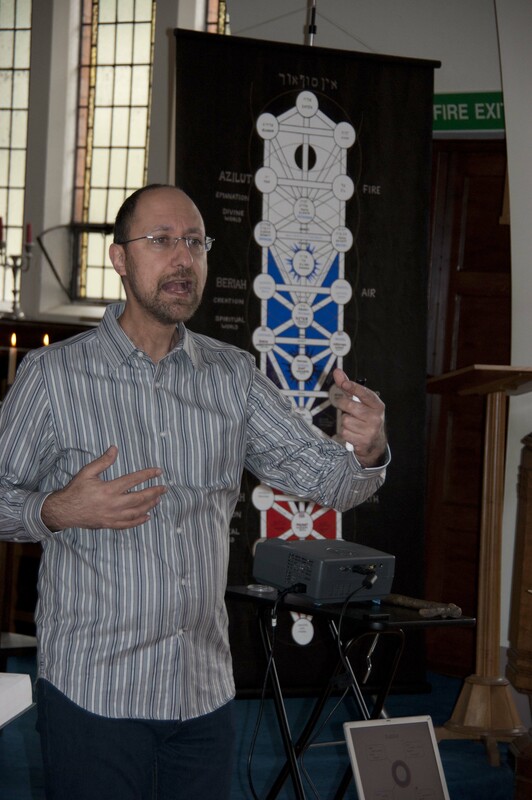 Adam Simmonds has been teaching and studying Kabbalah and esoteric spirituality for 30 years. For most of that time he was a schoolteacher by profession until one day he decided that earning a living was getting in the way of actually living and he resigned. Now he spends his time teaching, counselling, leading workshops and tending his garden. Born in London (UK), Adam grew up within a conventional Jewish family. It was in his early twenties, following a protracted period of illness, that he first discovered what he describes as his ‘real’ spirituality, beginning with Zen and later Sufism. He eventually found his teacher and embarked on the Kabbalistic journey that continues to the present day. 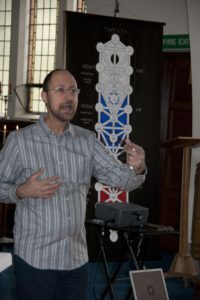 Over the years Adam has taught Kabbalah one-to-one, given talks and presented workshops in both the UK and Spain. For ten years he co-directed a weekly group at his home in Hertford. He also ran workshops at the first ever Queer Spirit Festival in Wiltshire in 2016. At the end of 2016 he sold up, moved to Aylesbury and began a new phase in his life’s journey to focus more of his energy on spiritual development. Adam’s sequence of poems, Ganymede, was published in 2006 by the Perdika press.